About Us > 2018 Child and Youth Care Conference > Child and Youth Care > 2018 Conference Proposals: Deadline Extended to Nov 30! Great news for Child and Youth Care folks from across the province, across the nation and across the globe! We have extended our 2018 Conference Call for Proposals to Thursday, November 30, 2017! 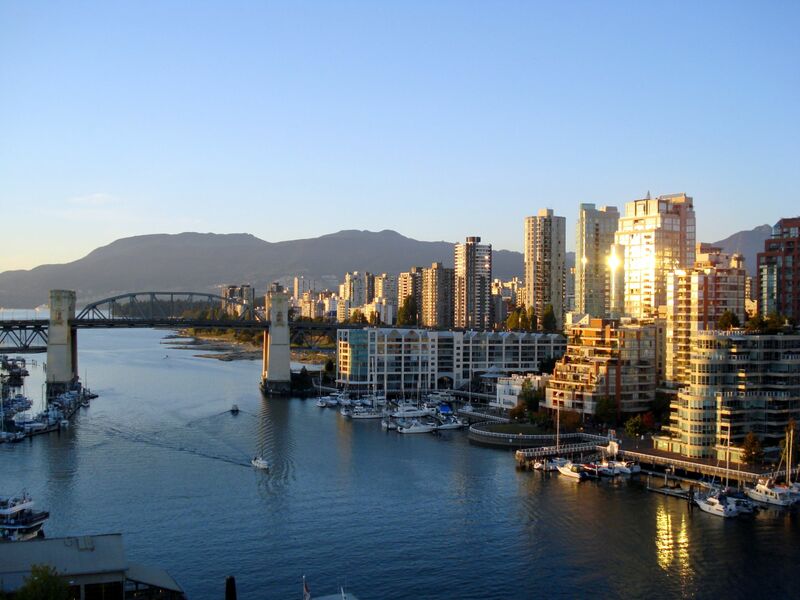 We eagerly anticipate welcoming the world to Vancouver, BC, Canada for our 2018 Child and Youth Care Conference!